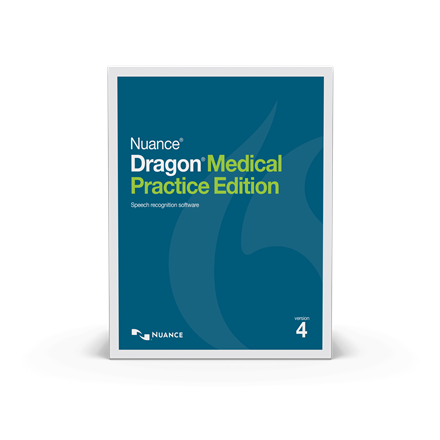 Dragon Medical Practice Edition (DMPE 4.3) lets clinicians dictate faster and more accurately than ever before. DMPE also supports HIPAA patient confidentiality guidelines, a critical requirement for any practice concerned with patient confidentiality. 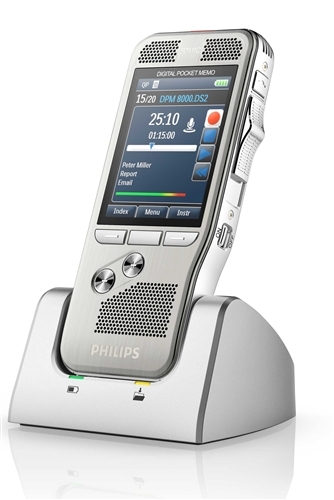 Take your dictation capabilities to a new level. 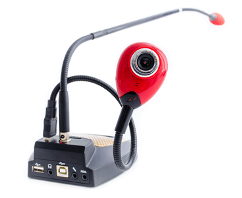 The LFH-3500 hand-held microphone brings studio-quality sound recording to your fingertips. 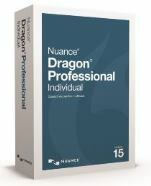 From Insurance, Finance, to Social Services industries and more, countless professionals rely on Dragon NaturallySpeaking Professional to automate their PC computing processes to work faster and smarter - for new levels of personal productivity and corporate cost savings. 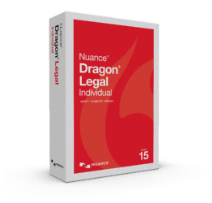 Dragon NaturallySpeaking Legal helps law offices streamline their legal documentation processes by correctly formatting legal citations, native support for legal terminology, and enabling electronic document creation from meeting or dictation recordings. 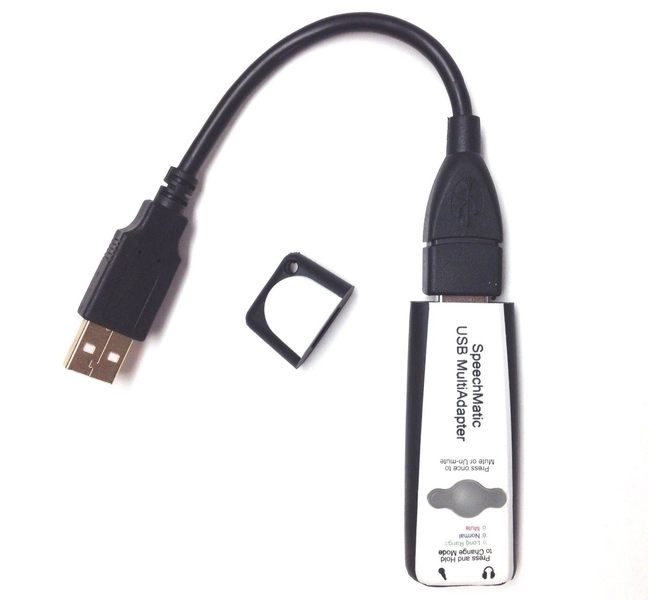 While NaturallySpeaking provides you unsurpassed speech recognition, it is the KnowBrainer Command Software that allows you to fully interact with your PC through voice - launch programs, edit document, navigate your desktop. KnowBrainer puts 11,000 new voice commands at your disposal.